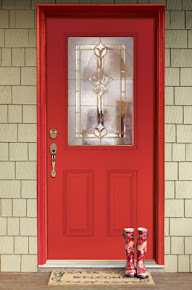 A home’s front door is the structure’s calling card. It defines a house’s personality. There are things homeowners may skimp on, but the look of the front door is not one of them. 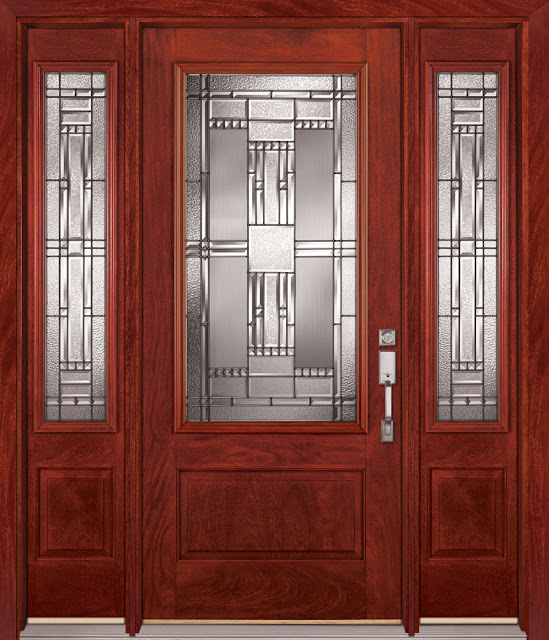 For generations, the rich look of a mahogany exterior door was the definition of style and resilience. That’s still the case for many homeowners. So what’s better than the look of an exotic mahogany wood door? 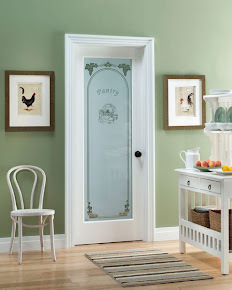 It’s a beautiful Feather River hand-stained mahogany fiberglass door. Why do our exterior mahogany doors looks so good, so genuine? It starts with research. We travelled to the forests of Belize to study the Mara species of mahogany tree. We cast impressions of the tree’s unique woodgrain pattern. And we spent months experimenting with the subtle colors that define a classic mahogany door. The result – a manufacturing process that produces a line of mahogany doors that mirror the real thing. Even better, a Feather River mahogany door has the low maintenance, energy efficiency and durability you expect from a fiberglass door. 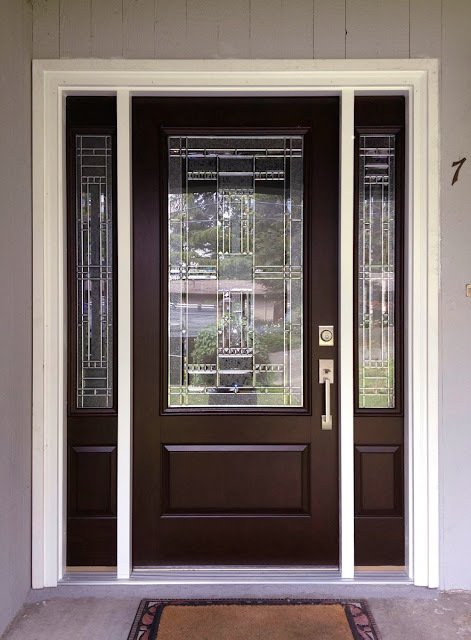 We have the high-quality fiberglass mahogany doors owners desire to add personalized curb appeal to their homes. Learn more about Feather River’s stunning mahogany exterior doors and see which one is right for your home. Shop online anytime here at Home Depot. Can't find it online? Special Order it at your local Home Depot. Just go in and see a Millwork (door) department associate. We are proud to now offer brand new products, including: 3 New Door Collections (Lighthouse™, Cottage™,and Modern); and also new door finishes! The Lighthouse™ Collection offers two brand new finish options — Cocoa Teak or Painted White Teak, along with a brand new decorative glass design — Camas™. These doors are available both with and without a dentil shelf. The Modern Collection is also available in our two brand new finish options of Cocoa Teak or Painted White Teak, along with contemporary obscure glass options. The Cottage™ Collection perfectly mixes contemporary style with a little country charm. These doors are available in our brand new Honey Mahogany finish, as well as Painted White Mahogany, and offered with or without a dentil shelf. 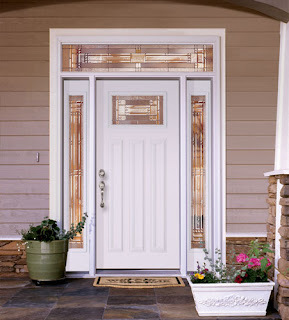 A variety of glass designs are available with this collection, sure to fit your home's style. Sara P. shared this photo of her new Preston entry door in handsome Chestnut Mahogany with two Sidelites. "We’ve gotten compliments on it since putting it in. It's a good improvement." I have to agree that the new door is a stunner and it looks amazing! Thanks for sharing with us, Sara!